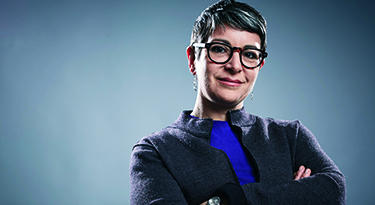 building on IBM’s history of an inclusive diversity culture. 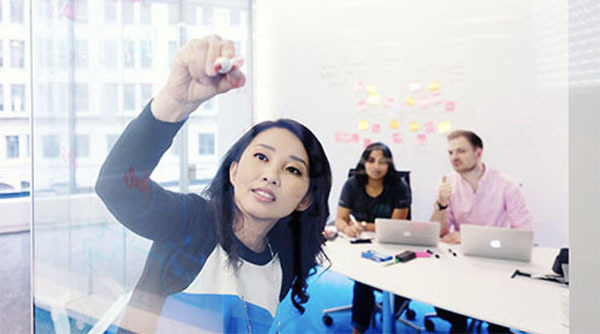 IBM has a long-standing commitment to diversity and inclusion, recognizing the unique value and skills every individual brings to the workplace. We believe that innovation comes from seeking out and inspiring collaboration in all dimensions. Consciously building inclusive teams and encouraging diversity of ideas helps us make the greatest impact for our clients, our colleagues, and the world. “No degree, no problem.” IBM apprenticeships are helping bridge the technology skills gap in the U.S. by training more workers for the new collar jobs of the future. As the apprenticeship program celebrates its first year anniversary, see some of our apprentices’ reinvention stories. From September 15 to October 15 we recognize the Hispanic and Latin-American cultures, and the value they bring to the US. This celebration's roots go back to 1968, when it was first established by legislation as one week to celebrate our Heritage. 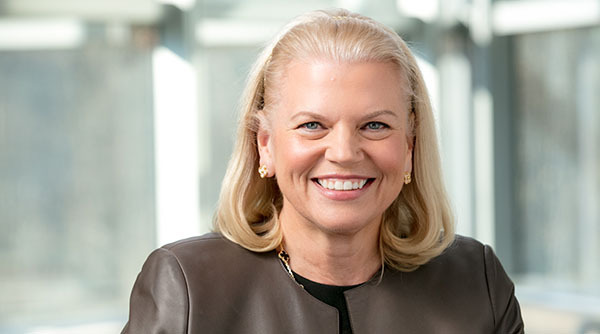 Watch IBM Chairman, President & CEO Ginni Rometty share the moments and beliefs that have helped guide her life, career, and the numerous initiatives she has led to provide opportunities for IBMers to achieve their full potential. IBM is #7 on the 50 Best Places to Work for New Dads list. New dads get 12 weeks paid parental leave! 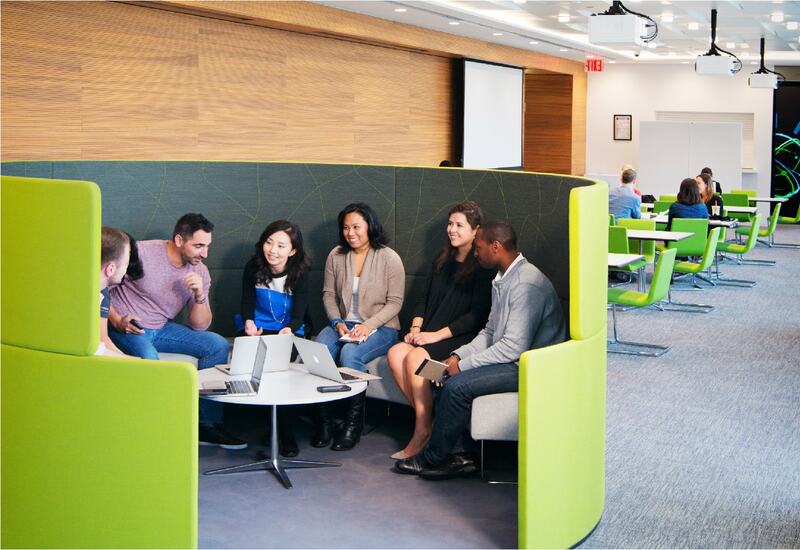 IBM creates a place that embraces authenticity and invests in programs that keep women in the workplace. We build a pipeline of talent and challenge unconscious bias together. IBM has made accessibility an integral function of its design thinking, helping designers develop a real empathy for users. A new symbol of IBM’s long standing commitment to inclusion was announced last year when we transformed our iconic 8-bar logo to one inspired by rainbow flag. 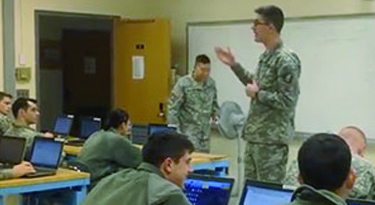 IBM is working with veteran service organizations to help military veterans prepare for careers in the expanding field of advanced data analytics. A challenging 12-week internship for experienced technologists working on high-level projects with a senior-level mentor. Being an IBMer is about bringing your whole self to work every day. It’s about feeling a part of a company that values the unique contribution each individual offers. 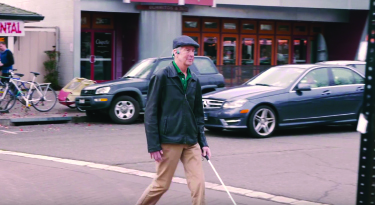 How can we navigate the world without using the sense of vision? 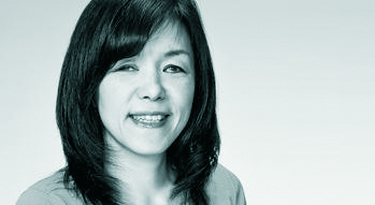 Inventor and IBM Fellow Chieko Asakawa, who's been blind since the age of fourteen, is working on answering these questions. 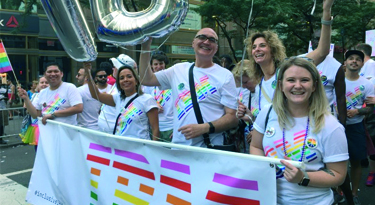 Harriet Green, General Manager of Asia Pacific, celebrates Pride Month with IBMers worldwide. How do we design tools and products that can truly be used by everyone, including people with specific needs? 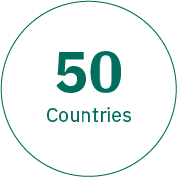 Business Resource Groups (BRGs) provide IBM employees the chance to come together based on common interests or backgrounds. Most BRGs are formed based on demographics, life stages, or function, just to name a few. 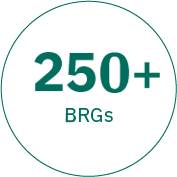 BRGs are a place to get to know employees from other departments and various levels of the organization. 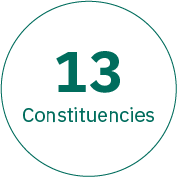 They can also serve as a source of support and development, both personally and professionally. 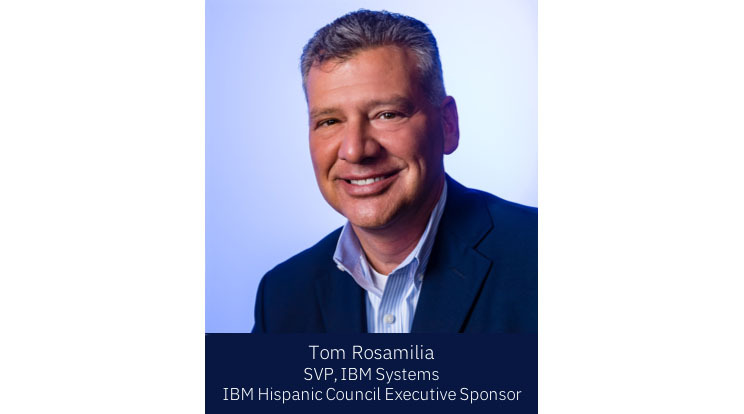 BRGs aim to align their programs and initiatives to support IBM’s business and talent work streams which include Recruitment and Hiring, Talent Development, Employee Retention, and Market Development. Disabilities, Veterans, Women, Work/Life Integration. 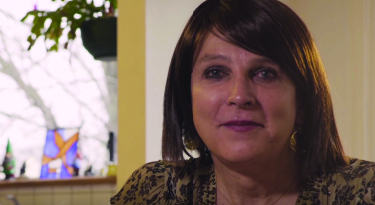 A best practices study based on IBM’s new learning and development modules to support on-the-job gender transition, entitled Helping Transgender Employees Make the Transition at Work. Studies are showing that women are retreating from the fields of science and technology at alarming rates. What interventions can organizations make to sustain more women in STEM professions? Cognitive solutions can help HR professionals in their endeavors to create more efficient ways to interact with employees, provide easy access to insights from vast amounts of data, and deliver information tailored to the needs of the individual. For the aging population, loneliness is more than a state of mind – it is an emerging risk factor that has implications for personal, economic and societal well-being. What can organizations do? This white paper guides organizations in designing and using survey content to help global organizations understand the LGBT+ voice, that is typically not as effectively heard or understood at work. Finding appropriate ways to stand out and separate oneself from the rest is an important element for success. This paper provides insights, experiences and recommendations gathered from over 450 interviews with IBM executive women. 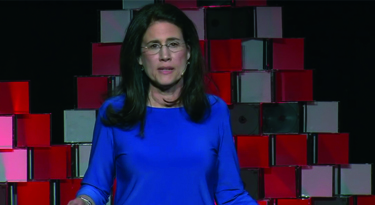 Generational Differences at Work: Do they exist? Are Millennials so different at work? This research shows that the typical factors that influence Employee Engagement do not differ much across groups, including generational cohorts. 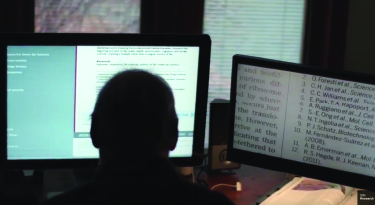 Leverage IBM's wide array of accessibility solutions and best practices that make it easier for designers, developers and testers to speed development efforts and help conform to industry accessibility standards. This study presents cultural differences in computer mediated social interactions gathered by comparing social network characteristics and expression of sentiment across employees from 7 countries. I CAN BUILD—AND BE—THE WORKFORCE OF THE FUTURE. 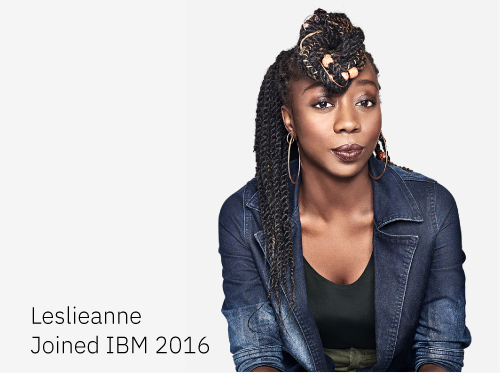 Working at IBM, Leslieanne uses her PTECH experience to build and mentor the workforce of the future.